I've been meaning to review a product that didn't work out well for me for a while, so here it finally is! 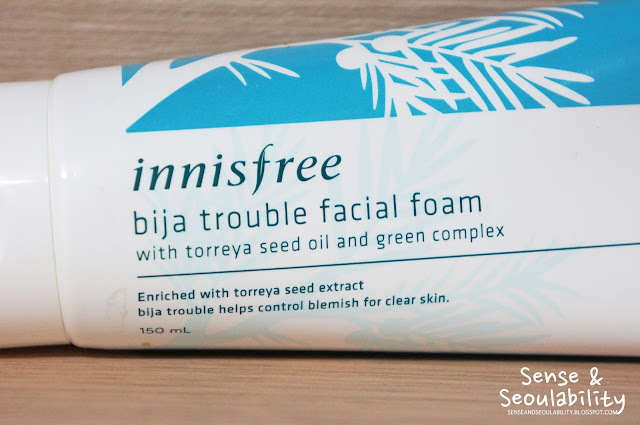 Today I want to share my experience trying out Innsifree's Bija Trouble Facial Foam. I tried this cleanser out while in Korea over the summer (July/August) and took notes on its effects during that time. Review summary: I can't recommend it to anyone with sensitive or dry skin. It did not help my acne and instead inflamed it while making my pores appear more noticeable and made my skin feel too "squeaky clean." 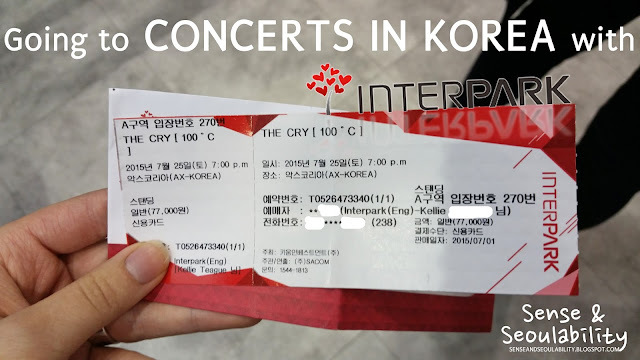 Interpark itself essentially G-market (Korean Amazon/Ebay), but Interpark has a secondary site called Interpark Ticket where you can buy tickets to concerts, musicals, operas, and sports exhibitions. 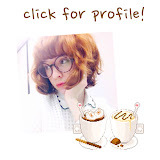 I'm back home in the States, but I've returned with a lot of content to blog about! The last few weeks I was still in Korea and the first few weeks back home have been too busy to make any posts, but I'm hoping to make more time for it-- especially since I have so much to share! Nearing the end of my stay in Seoul, I met my dear friend Sara, from Canada. We met online almost two years ago and happened to be in Seoul at the same time last year, so we were able to meet in person in 2014 and again in 2015. 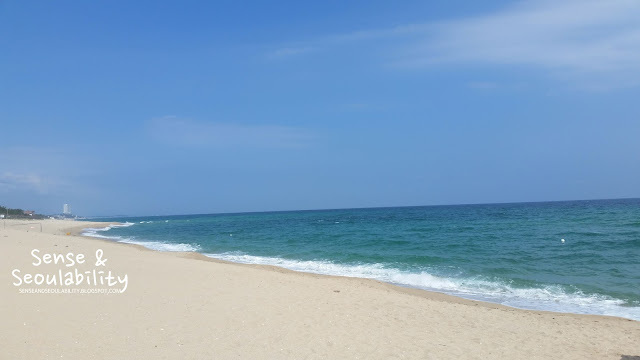 This time, we planned to go to 강릉 (Gangneung), one of the few nice beach areas in the northern half of South Korea. TIP! Most of the clearer and cleaner beaches are on the western side of Korea, except for Jeju island of course! I haven't updated about my travels in a while because I took a week long trip around the country! If you follow me on instagram, you might have seen a few of my photos. I went to Daejeon, Daegu, Busan, Geoje, and Jinju, but came home a couple days early because I was too tired to continue. I took a lot of photos with my phone but not my camera, because I was too busy enjoying the sights in front of me :) I personally prefer to experience traveling by looking through my own eyes instead of a lens, which is why I haven't been documenting everything I do. Taking photos with my phone is a lot easier for me though, so soon I'll upload some shorter posts about what I did while traveling. 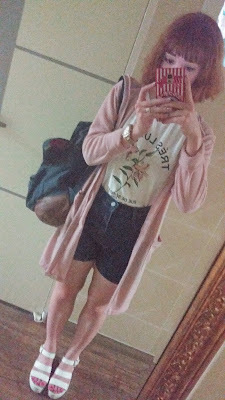 Yesterday, I returned to Seoul. I think I had two levels of home-sickness while traveling. One for my goshiwon in Seoul and another level for my hometown in Texas. I enjoyed seeing more of the country, but being back in Seoul feels so good! Today, I treated myself to a small shopping trip and brunch! 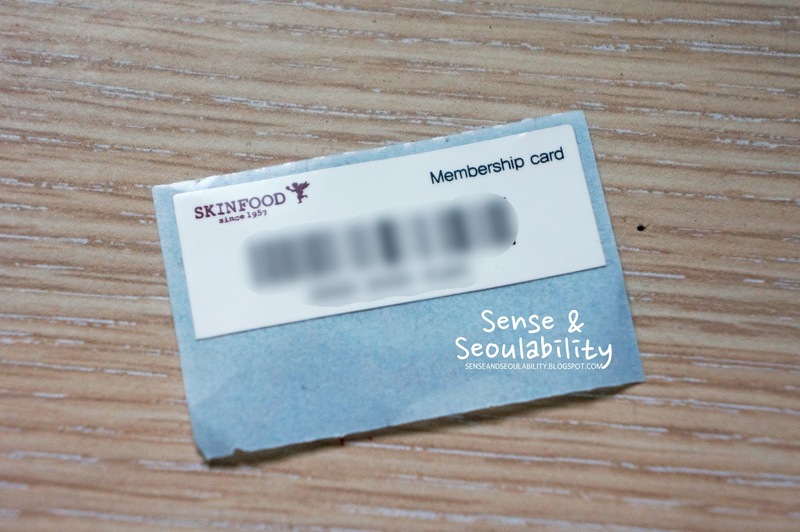 I recently signed up for a free membership at one of my favorite Korean cosmetic lines, Skinfood! I wasn't totally sure how I got all the free gifts that I did because the employee divided my stuff into two purchases to give me the best deal. I believe the bottom two were the membership gifts, but she didn't say anything about the mask sheet and whitening kit set, so I'm not sure. 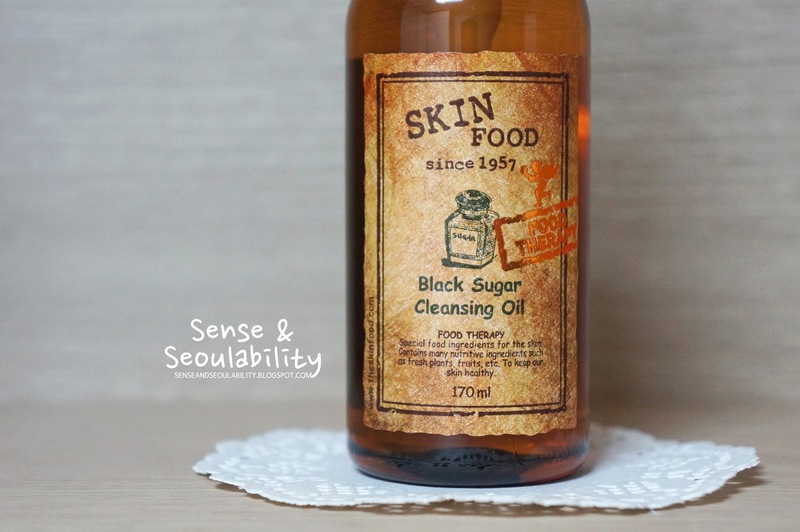 This is my first Korean skincare review! I've gone through quite a few Korean skincare products looking for the perfect regime, so I'm excited to share my findings with you as I experiment. I rarely buy skincare products without searching for reviews online first, so I know what I'm looking for in reviews and hopefully can write a thorough one myself. My reviews will be long in order to be thorough, but organized in a way in which you should be able to skim through and find what you need. I'm choosing to review this cleansing oil first because I've been using it for about a year now and have just bought my third bottle! Review summary: This cleansing oil effortlessly removes any makeup while leaving my skin feeling moisturized and unharmed. It should be used before your usual cleanser. Click to email me for business and sponsorship inquiries. Thank you!